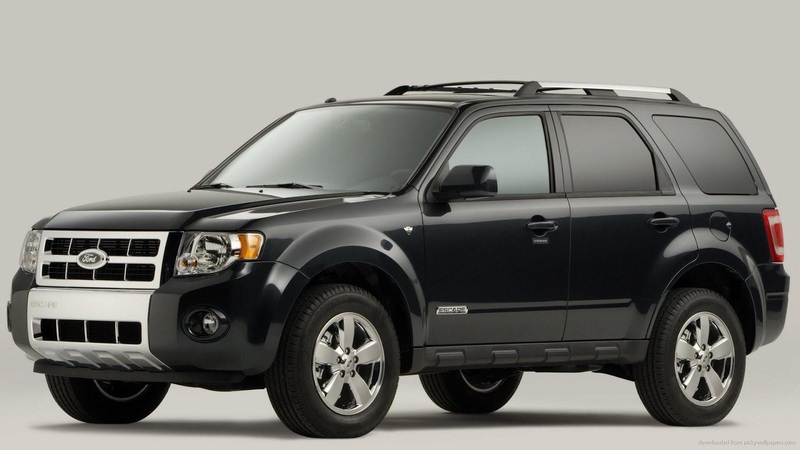 The Michigan based carmaker, Ford Motors has announced to recall 465,000 cars and SUV's globally over potential fuel leakage issue and this could even lead to fire in the car due to the fuel leakage. The company has already received apprx. 600 complaints regarding the same. These vehicles which are being recalled, include 2013 models of Explorer, Flex, Fusion, Taurus, Police Interceptor sedan and Lincoln MKS, MKT and MKZ, amongst others. The countries affected include North America, many in Europe, some in Asia, Canada, Mexico, and South America. Of the above 465,000 cars 370,000 cars are alone in USA. Other recent recalls include Toyota, Nissan and Renault.